Visualization of furniture before manufacture. 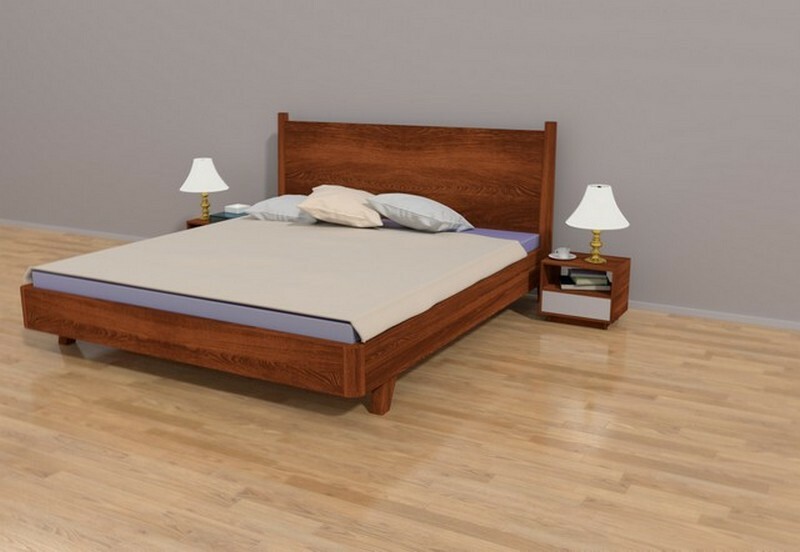 3D visualization Visualization of furniture before manufacture. Prepared visualization of furniture before manufacturing. 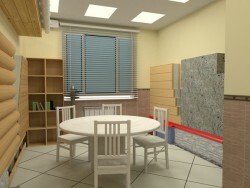 Further, after the approval of the customer, prepared drawings and the furniture is made. Material - solid oak.